All Countries Austria Belgium Bosnia Colombia England Croatia Estonia France Germany Iceland Ireland Italy Macedonia Mexico Netherlands Norway Romania Scotland Slovenia Spain Sweden Thailand Turkey U.S.A.
Insider food, culture, and travel advice from adventurous souls living the dream. I come home tonight, so hungry my head hurts, and walk into the kitchen to discover my flatmate has cooked me dinner! The vegetables I bought were fading so he sauteed them for me. I ask who the cake is for and he says, “You, of course!” Well all right. All right, all right, all right. 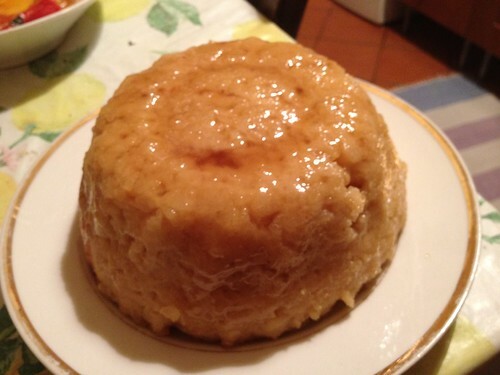 Torta di Riso+tea+final episode of True Blood=Perfect Night In. I love my Dolce Vita.